Who could miss out on seeing the Batmobile? Volo, Illinois may be a small town with a population of nearly 3,000, but it is certainly not small on family fun and is home to two attractions that make for a well-rounded family day trip. 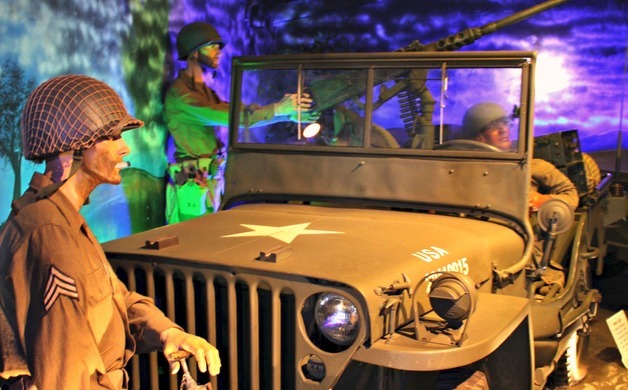 The Volo Auto Museum wows with an impressive collection of glamorous cars, movie cars, vintage cars, military vehicles and more! 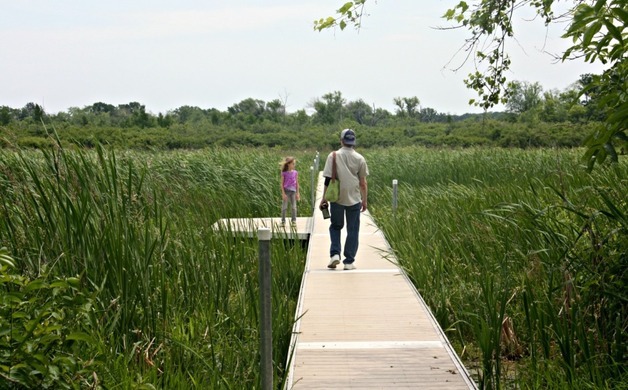 Nearby, the Volo Bog National Natural Landmark provides for a natural respite and beckons families to amble through a series of landscapes all in one place. 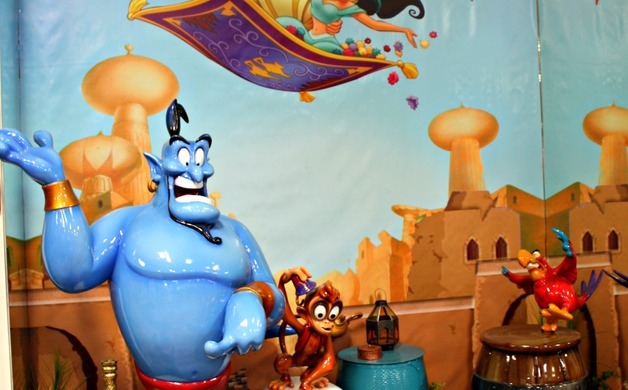 Together, the attractions make for a day ripe for memories! The Volo Auto Museum's large collection is spread out between several buildings and truly holds something for everyone from true car enthusiasts to family members along for the ride. After all, who can resist the opportunity to inspect the Batmobile up close and personal? While the museum is expansive, the collection is well maintained and invites curiosity. The Hollywood Car Collection was a particular favorite for our family. Cars from movies and television including Kitt from Knight Rider, the Delorean from Back to the Future, the hearse from Terminator, the Mystery Machine from Scooby Doo and the Batmobile easily delight fans. The kiddos will recognize and gush over many of the cars—like none other than Lightning McQueen himself! These "famous" cars inspired my husband and I to share tidbits of our childhood with our daughter as we reminisced about shows we watched when we her age. She actually came home wanting to watch some of our favorites! 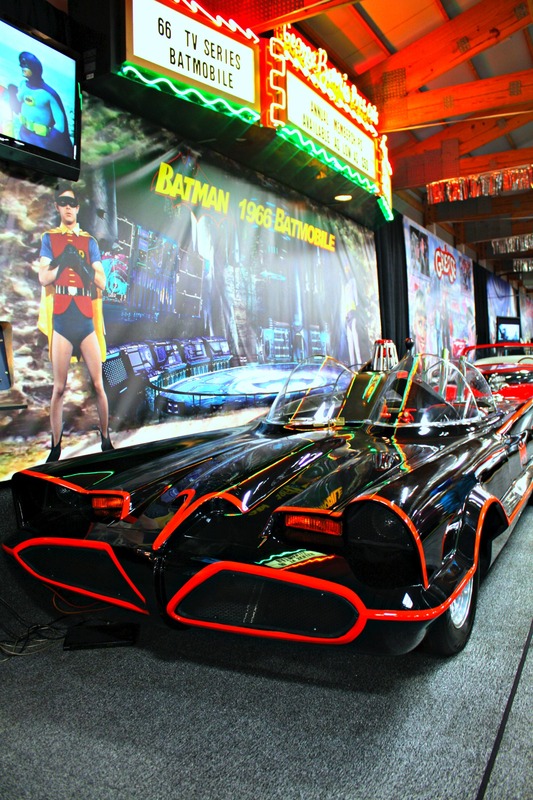 The Volo Auto Museum also houses other celebrities including cars tied to Princess Diana, Rod Stewart, Tony Curtis and more! As many her age, my nine-year-old daughter is into all things princess and reveled in seeing Diana's car. 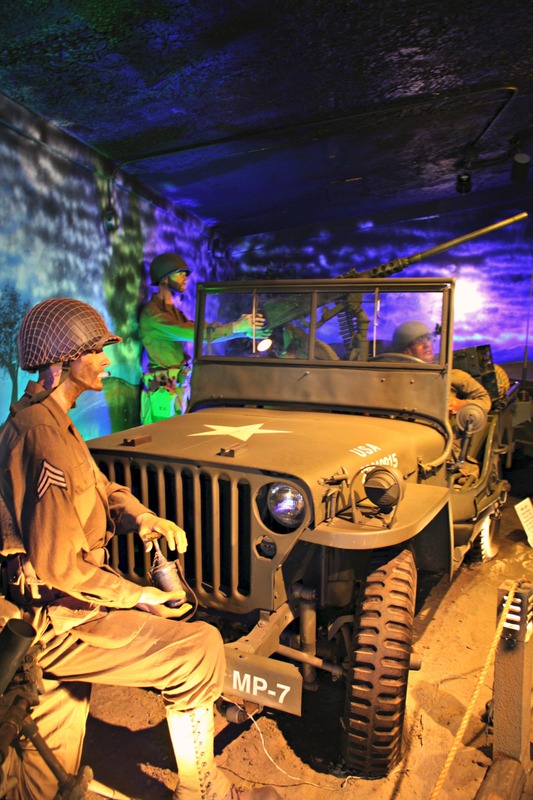 Military fans will not want to miss the Military Vehicles that include mini military scenes as well as other artifacts. My father served in Vietnam, so we used this collection to talk a little about his service. Tucked away, we also found a dash of cartoon magic. 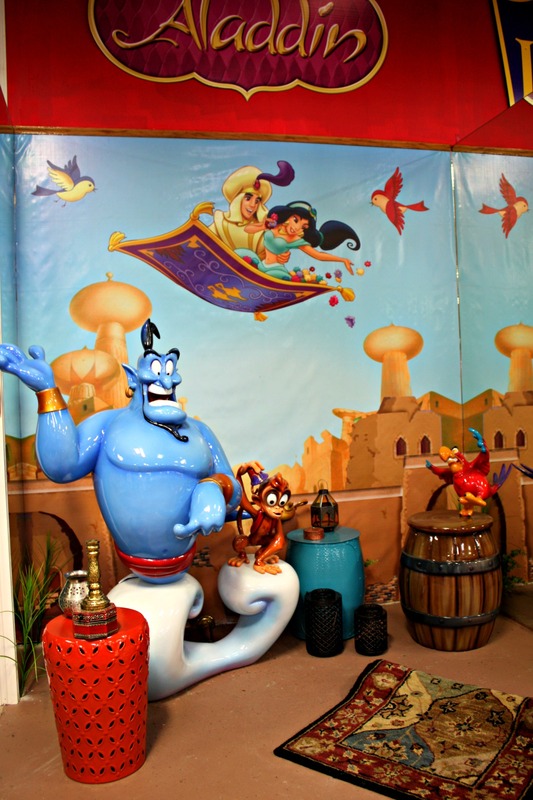 The Volo Auto Museum surprised us with an impressive array of Disney and Warner Brothers figures that they obtained after the display items were released from the stores. The figures add a little whimsy to the overall museum experience! 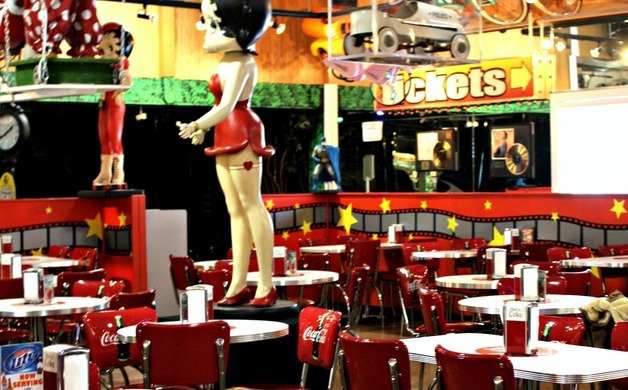 The Volo Auto Museum does have an adorable Betty Boop Cafe on the premises with diner fare and ice cream for a treat. 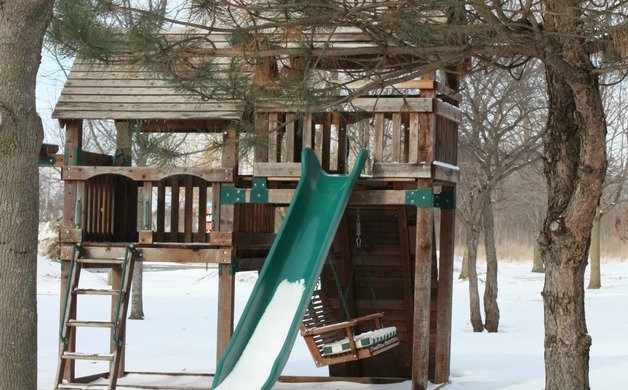 There also is a delightful picnic area complete with a playground for children to play on. 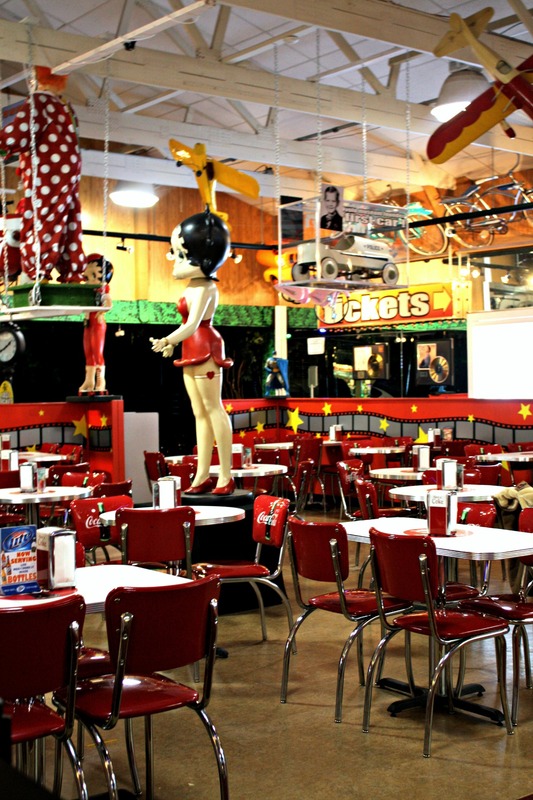 We love attractions with picnic areas because it makes travel so much easier! 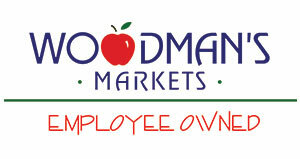 Right next to the museum is the Volo Antique Mall, so you can add some shopping to your visit! You can easily spend half of a day at the Volo Auto Museum. Volo is also home to a true natural treasure that was once slated for development. Fortunately, a group of local citizens successfully fought in the 1960's to preserve the Volo Bog. 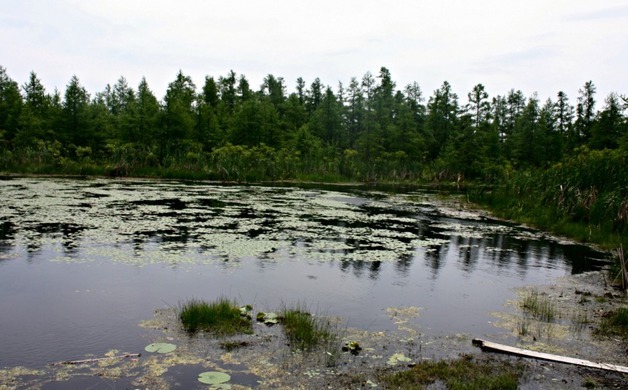 Good thing that they did—as the only quaking bog in Illinois and containing a impressive variety of ecosystems, the Volo Bog became a National Natural Landmark in 1970. 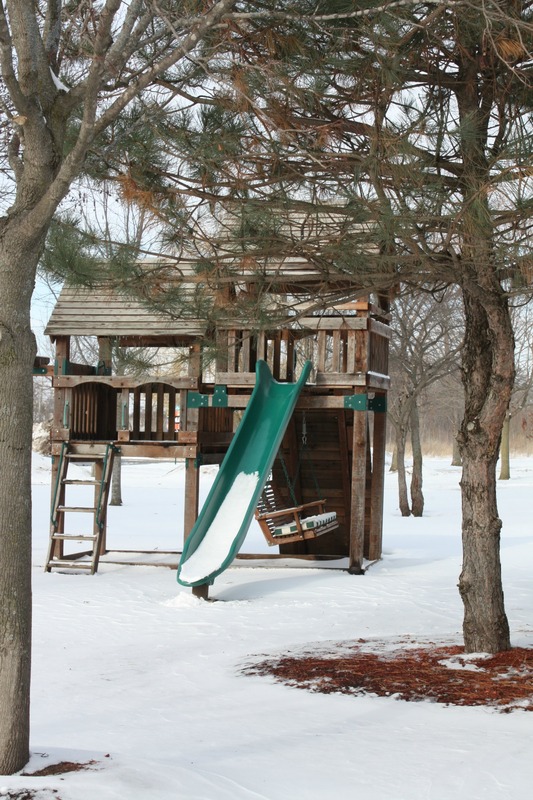 With a landscape including a bog, marshes, woodlands, prairie, shrubland and savanna that is constantly changing with the seasons, the Volo Bog is always a new place to explore! The preserve is easy to navigate on its own. However, the Visitor Center is worth a little stop for information and interactive exhibits. We enjoyed the loft area that had a number of devices for learning bird calls as well as some preserved specimens. Additionally, you may want to stop to see if there are any free guided tours that day and pick up informational brochures. The Visitor Center does have limited hours, so you might want to verify availability before going. There are several hiking paths at the bog, but you will not want to miss the main boardwalk path that goes right through the bog itself and a progression of ecosystems including a tamarack forest. Be sure to keep on the lookout for wildlife. We have seen sandhill cranes, woodpeckers, ducks, turtles, swallows and more! Late fall or early spring can actually be a great time to see birds since there is less foliage to hide them. The Volo Bog does have a fun little tree identification game for kids and picnic tables are waiting for a fun family picnic! Dogs are welcome on some trails but not the boardwalk through the heart of the bog. 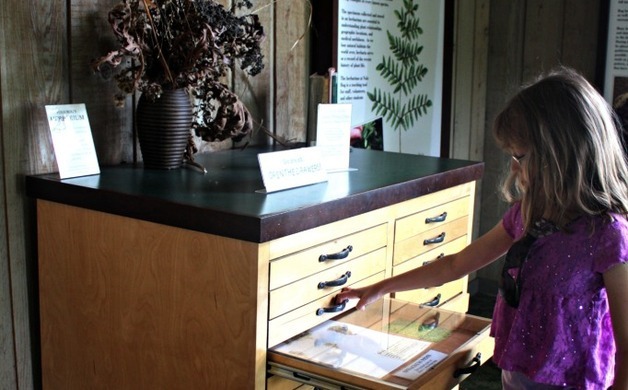 Altogether, the bog provides for a beautiful way for families to enjoy nature together in a unique setting! A trip to Volo is a wonderful day trip that really has something for everyone. Both the Volo Auto Museum and the Volo Bog are family friendly attractions and great for children of all ages. Both attractions can easily be reached via Route 12 so this opens you up to moseying through some other small towns along the route such as Richmond and Spring Grove. We always find a trip to Volo to be a welcome family adventure! 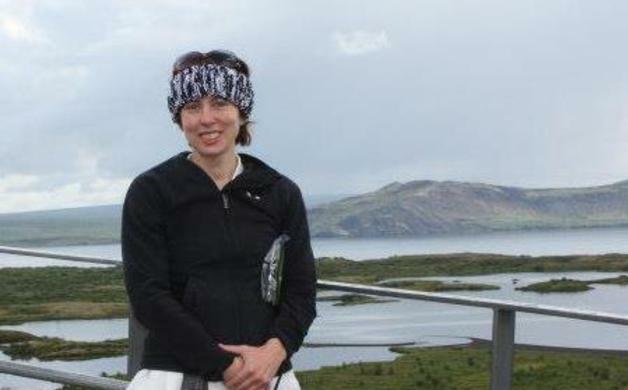 Melissa Schwartz is a contributor and editor of Two Moms, a Little Time, and a Keyboard, a hyper-local blog in the Northwest suburbs of Chicago. She also manages the social media for Norton's U.S.A., a general store in Barrington, Illinois only selling products made in the U.S.A. She has a passion for traveling a little off the beaten path and finding gems that others have overlooked. 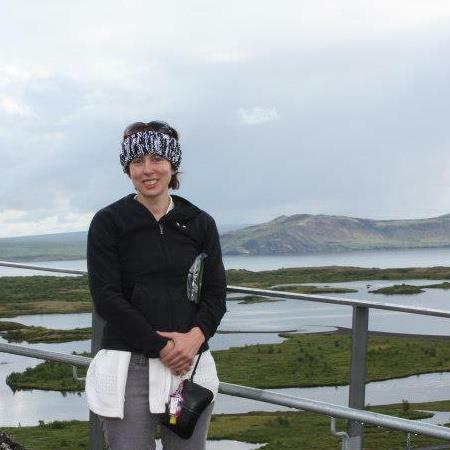 She especially enjoys creating special travel memories with her husband and 9-year-old daughter.